The old adage that "A Man is Judged by His Shoes" still holds true to this day.When you get dressed up in your Dress Suit or two piece pants set, don't forget about your dress shoes and Homburg Hat. 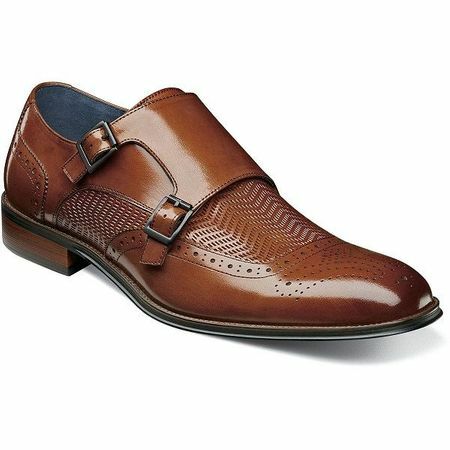 Men's dress shoes are so important for your image.Whether they are leather dress shoes,Italian style dress shoes,crocodile dress shoes or snakeskin dress shoes they should be new looking and match your suit or walking suit. Nothing looks worse than wearing a new fashion dress suit and a worn looking pair of shoes. Besides your feet deserve it.New dress shoes will make you look your very best and people will notice that you care about your appearance. Put it together with our Zoot Suits.